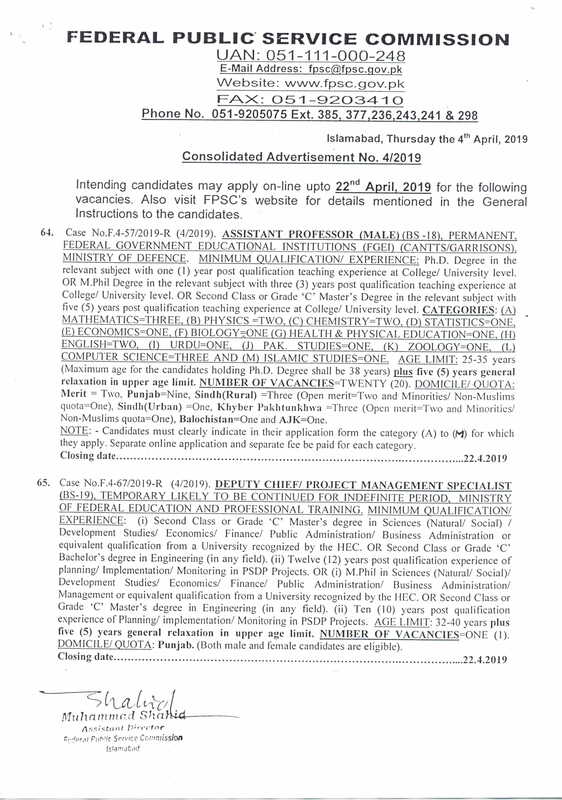 Federal Public Service Commission FPSC has its headquarters in Islamabad which functions under the control of Government of Pakistan. 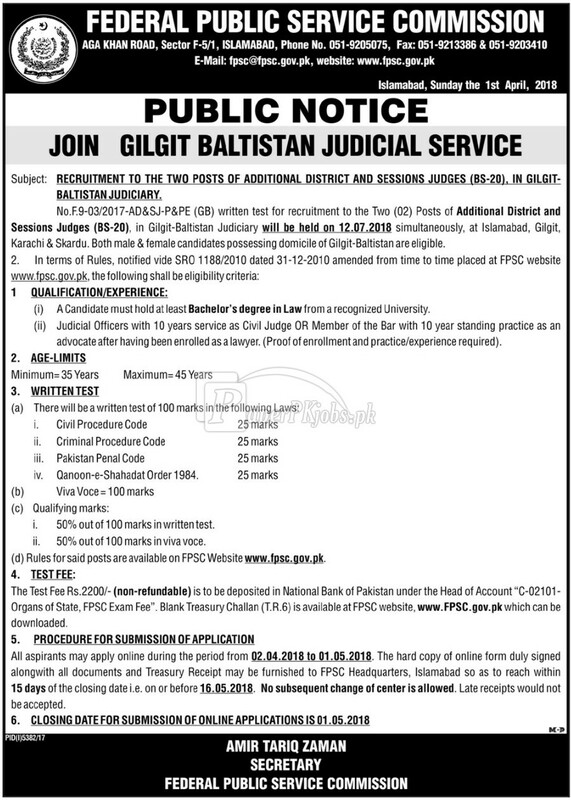 The federal agency FPSC is responsible to recruit civil servants across Pakistan time to time. 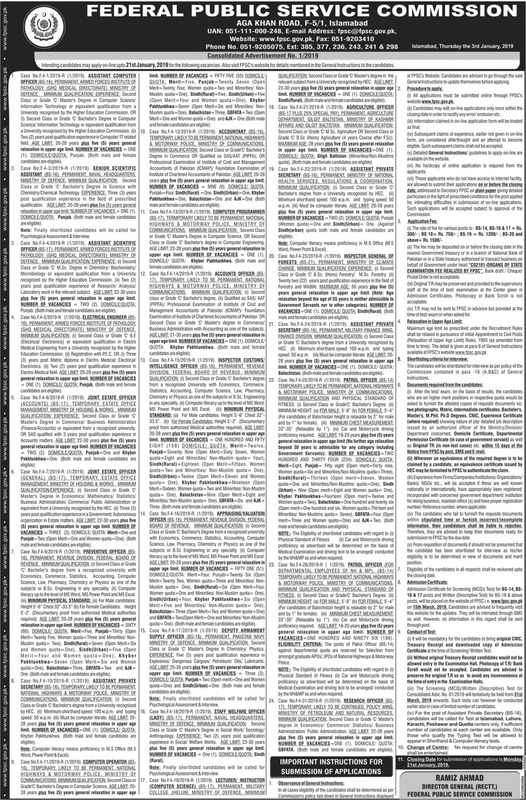 A consolidated advertisement is published in different famous newspapers i.e. 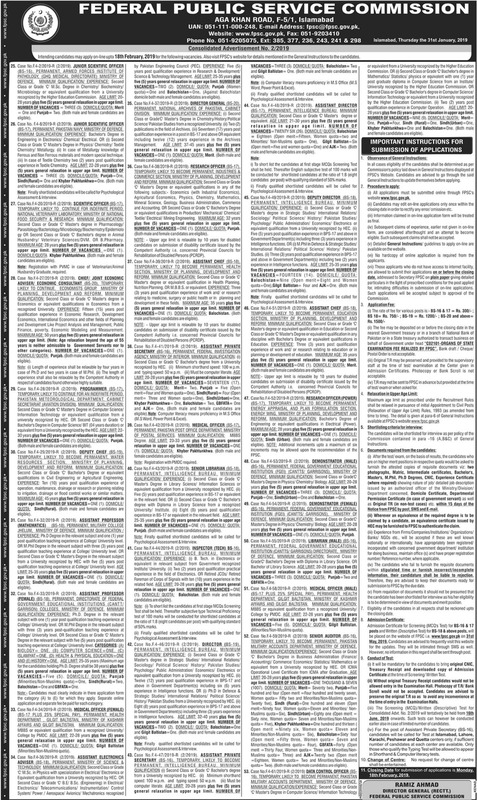 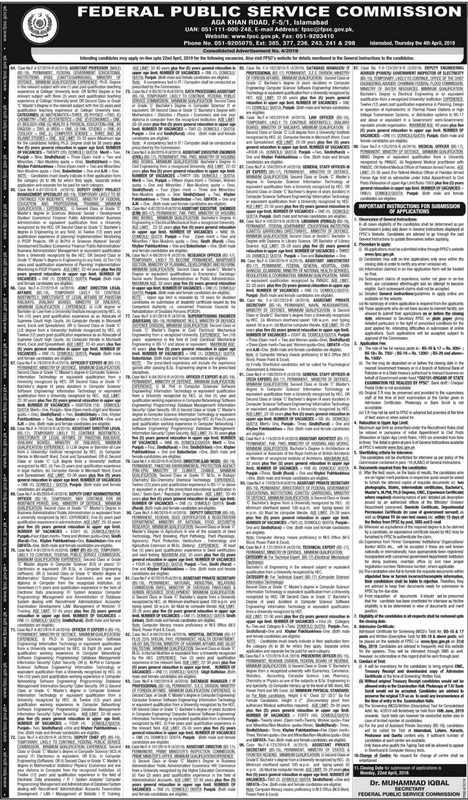 Daily Jang, The Nation, The News etc which contains various jobs for the persons who intend to be civil servants of Government of Pakistan. 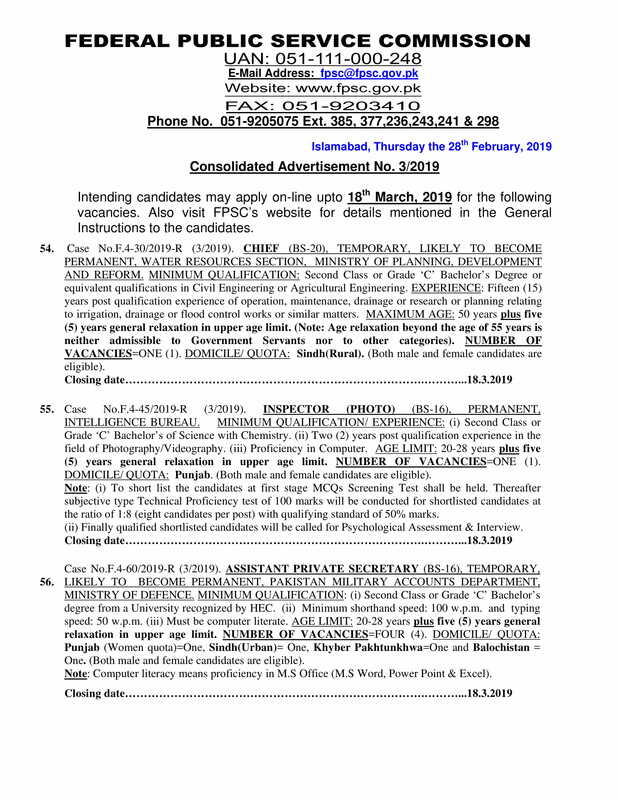 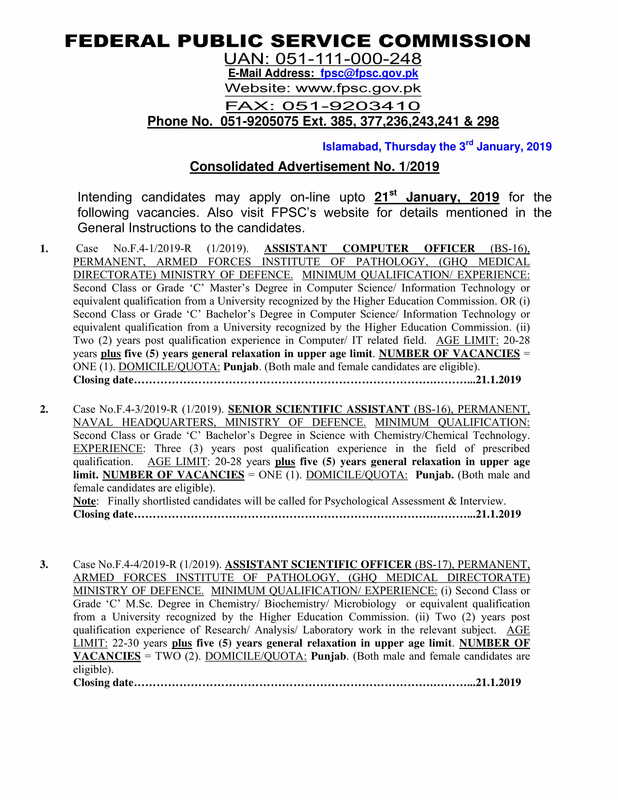 The biggest competitive examination of Pakistan, CSS (Central Superior Services), is also conducted by Federal Public Service Commission FPSC through which it recruits bureaucrats. 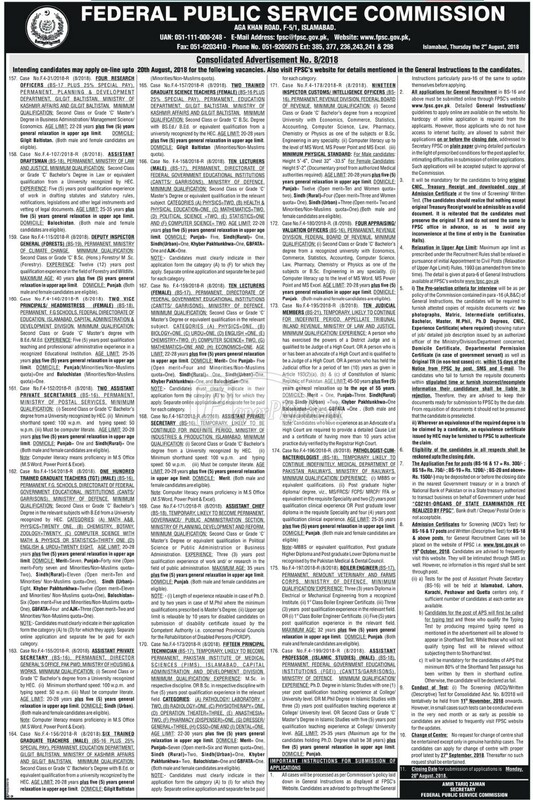 The official website of Federal Public Service Commission FPSC Islamabad is www.fpsc.gov.pk. 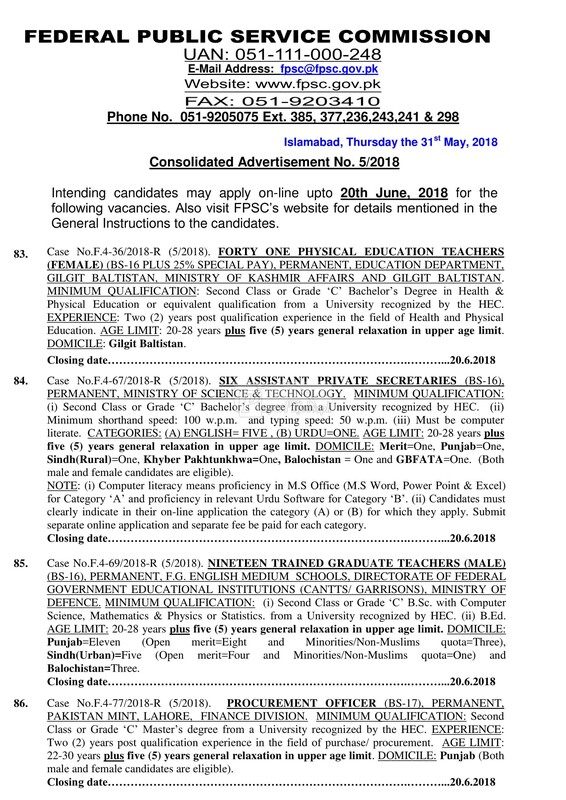 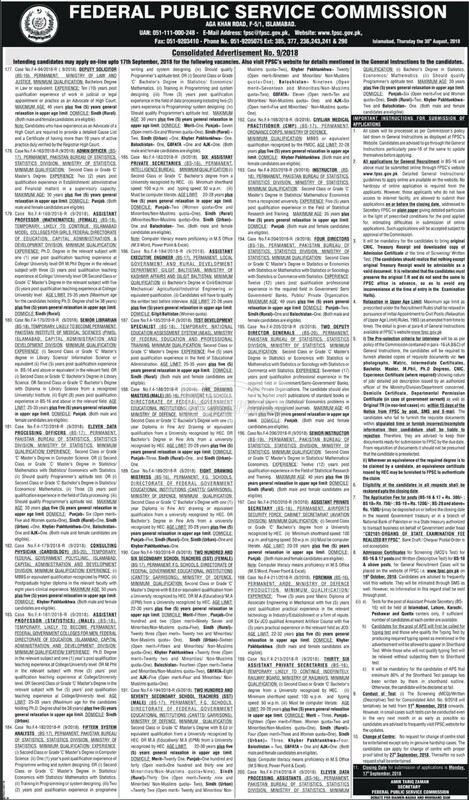 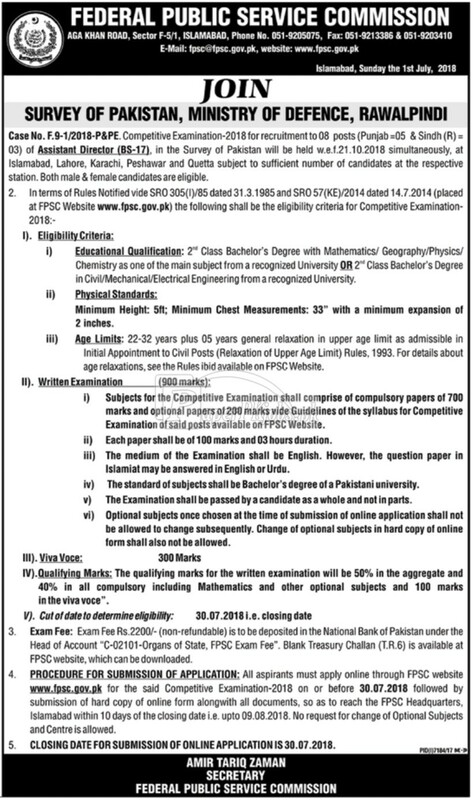 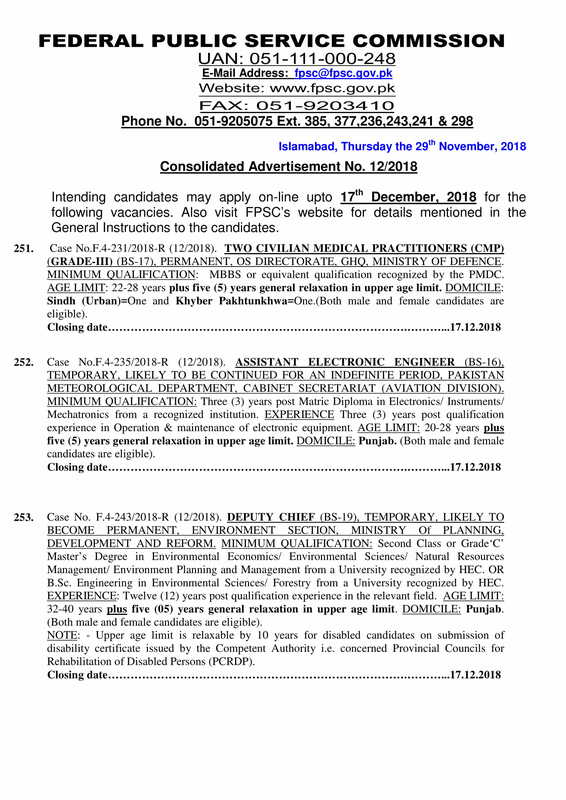 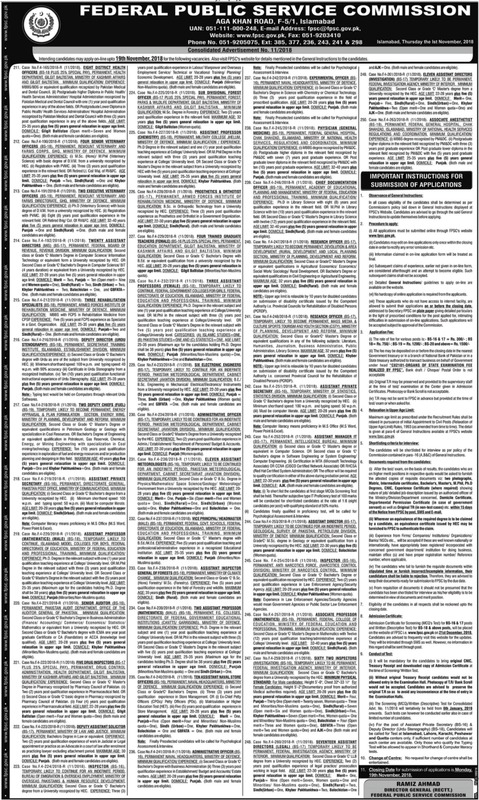 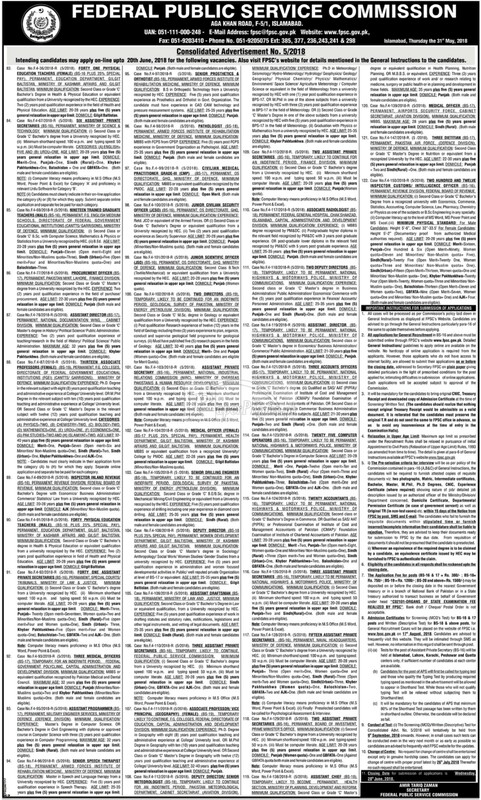 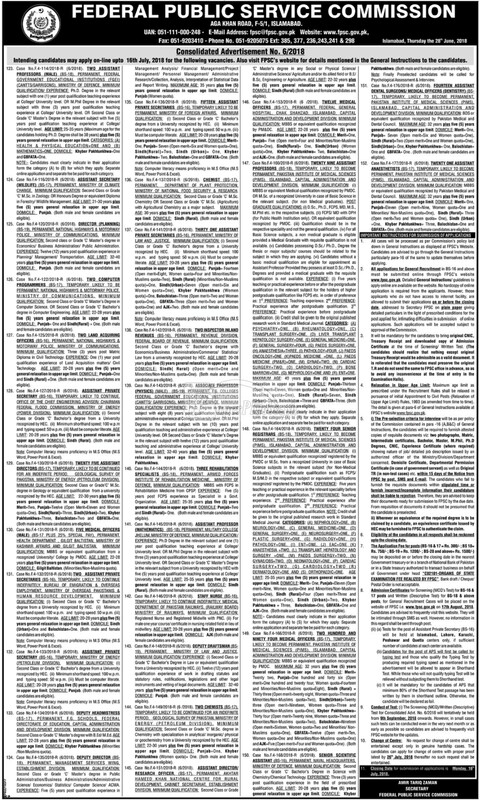 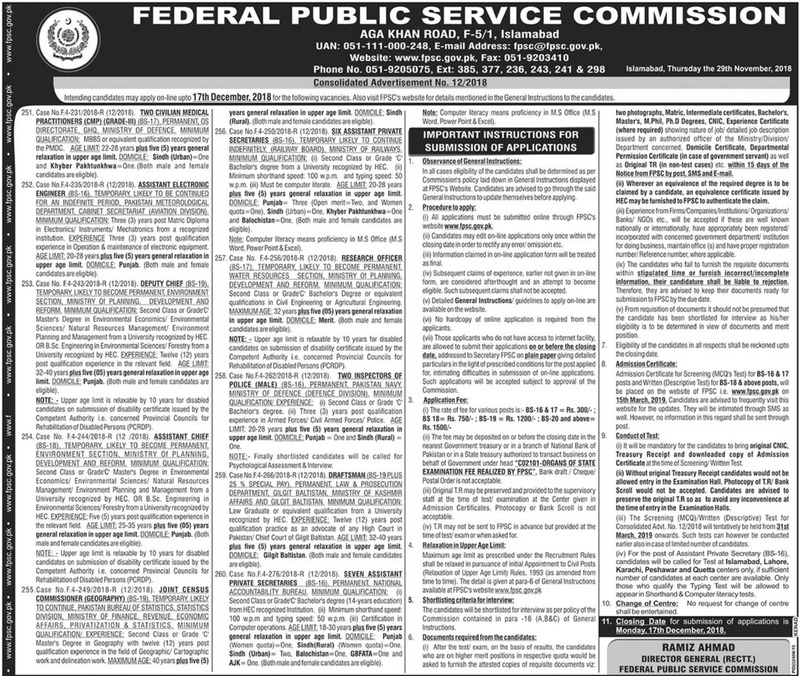 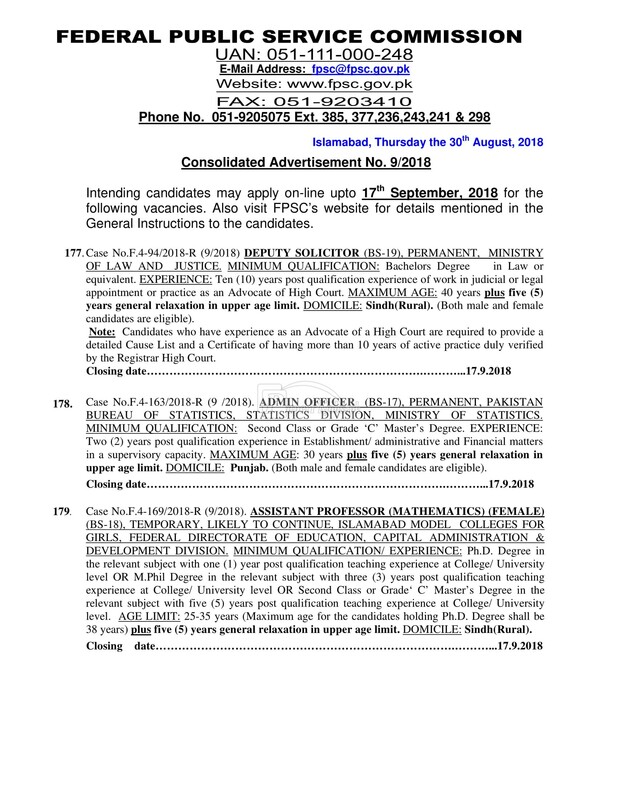 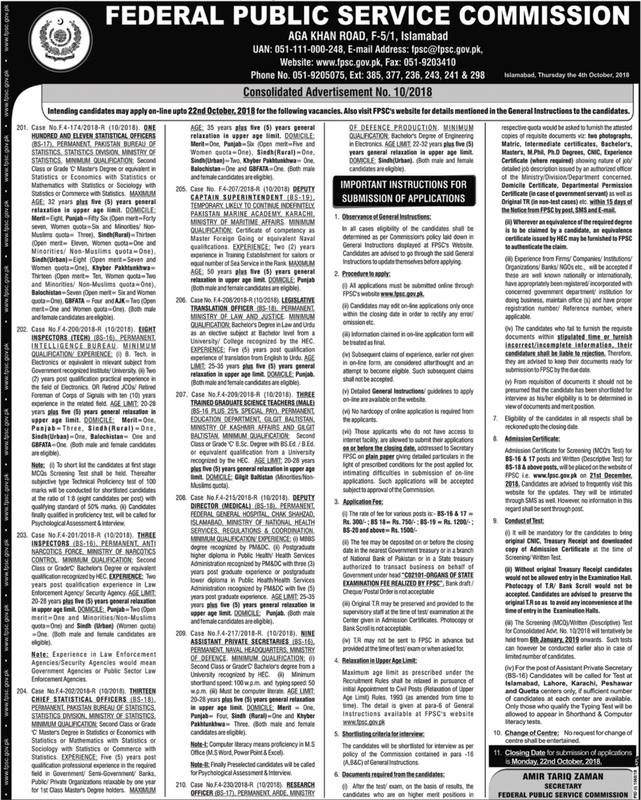 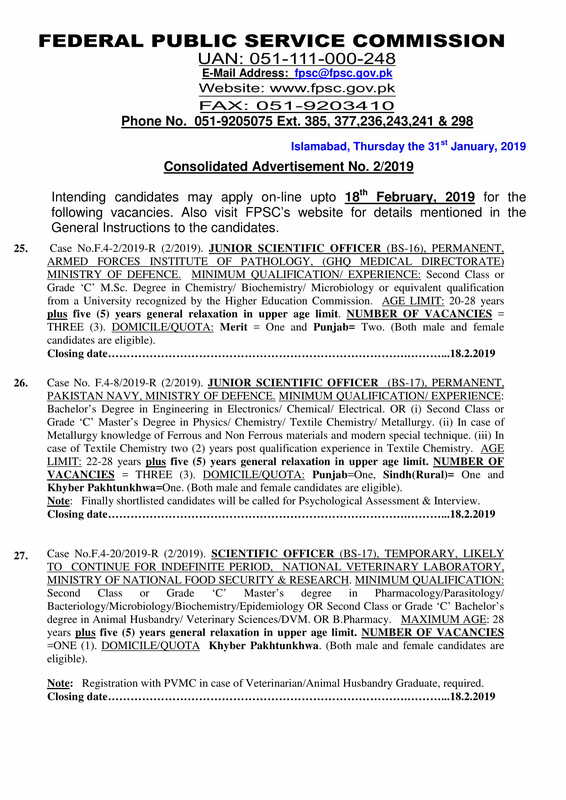 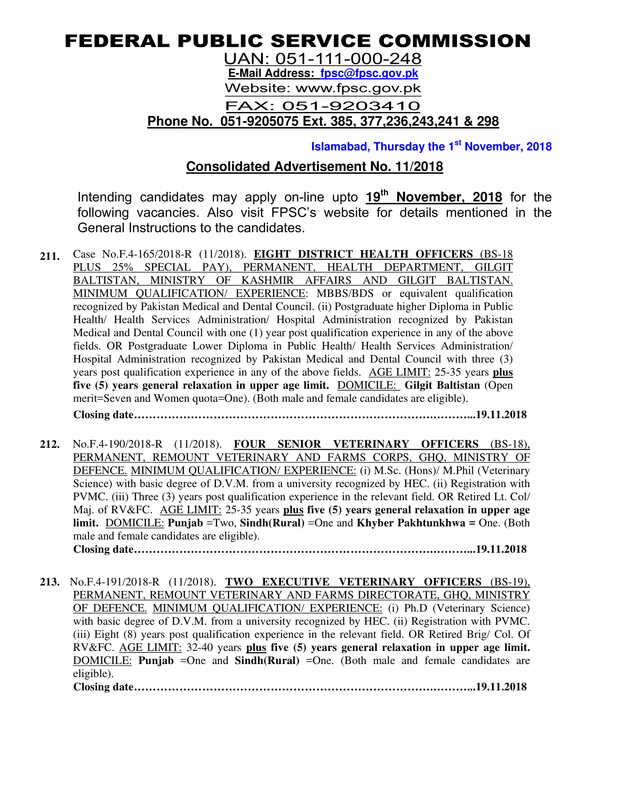 All jobs of Federal Public Service Commission FPSC are updated here at www.paperpkjobs.pk/fpsc.